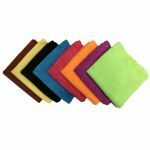 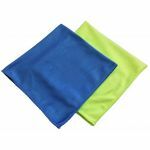 If purchasing 240 pieces or more please visit our Microfiber Wholesale Section for the bulk discounted price of $0.42 per cloth. 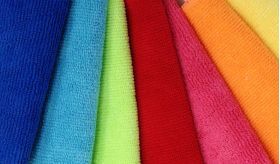 AMAZING cloths! Useful for so much more than cleaning... so gentle on the skin. 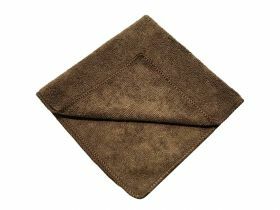 I LOVE these cloths. Thanks, M! 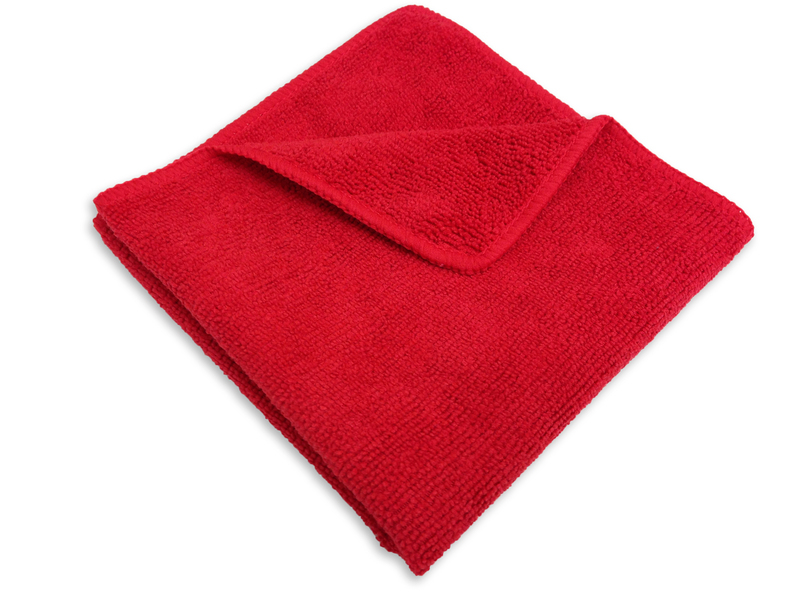 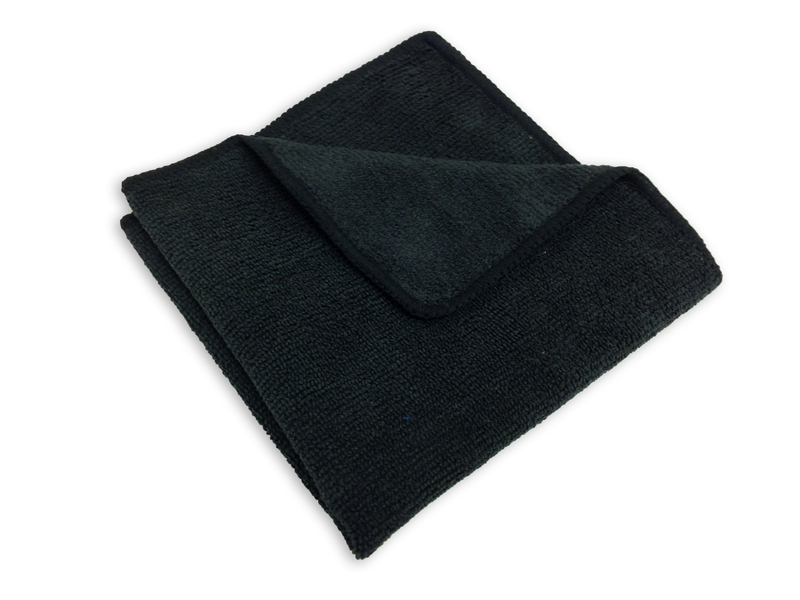 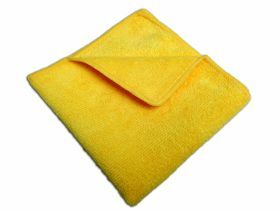 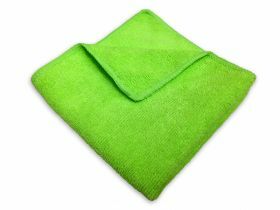 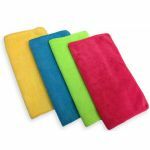 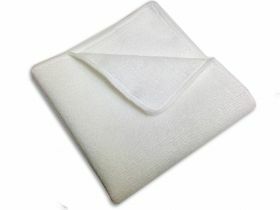 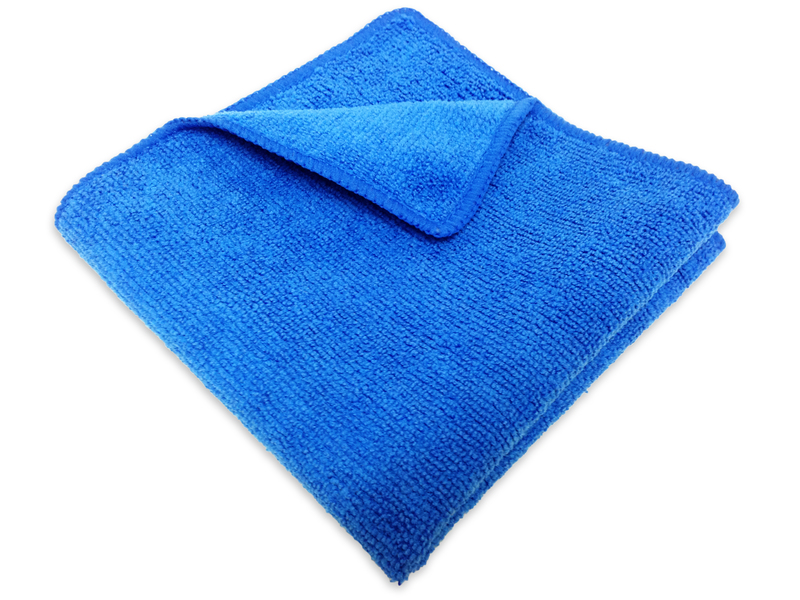 Great microfiber cleaning cloth, good durability and fibers will withstand many many washes! 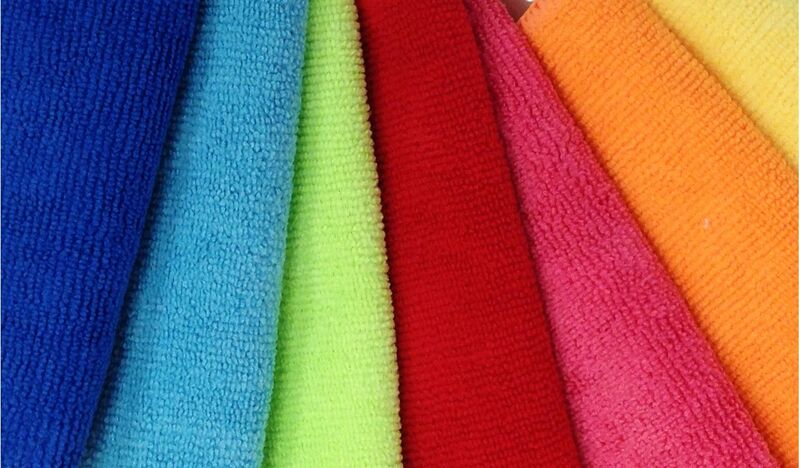 These towels are awesome! When I saw the price I was skeptical but after I received them the quality was great! 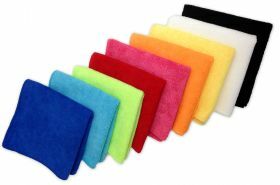 They were very soft, plush, and absorbent. 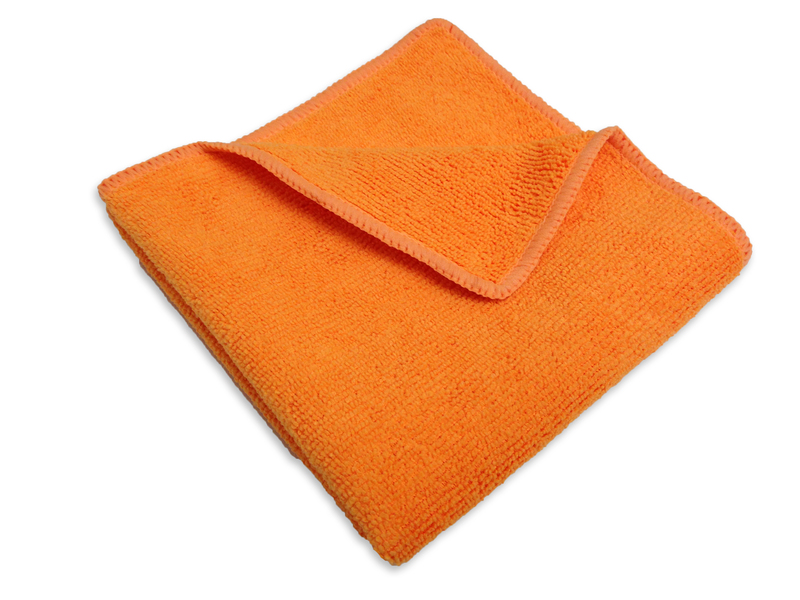 Everything you could ask for in a towel! 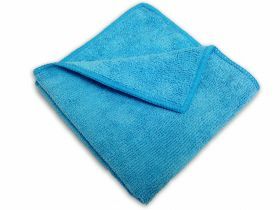 Appreciate it MaximMart!